Expect a Retina display, quad core A6 processor, improved cameras, and 4G LTE compliance – a first for any Apple product. 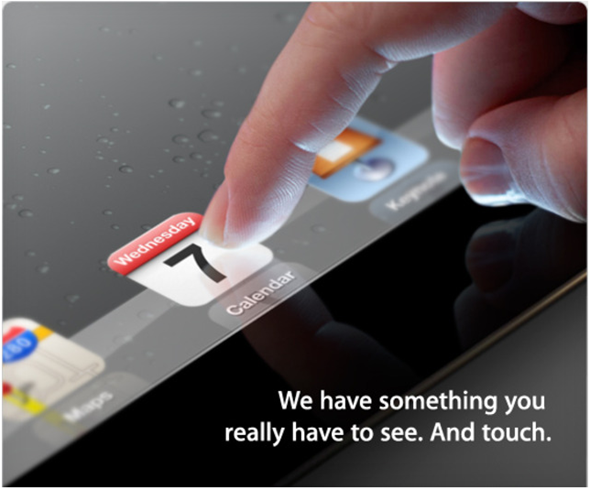 Some were left a little disappointed by the iPad 2, which was bereft in a few areas in what was a fairly modest upgrade. This release, you feel, will make up for it. 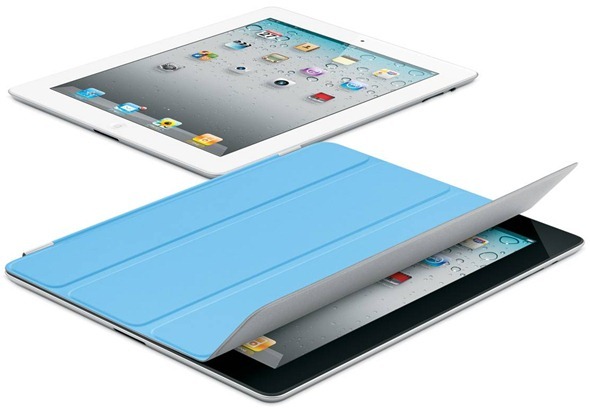 Next iPad May Be Called "iPad HD" As Opposed To "iPad 3"